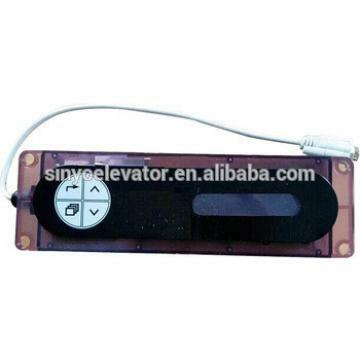 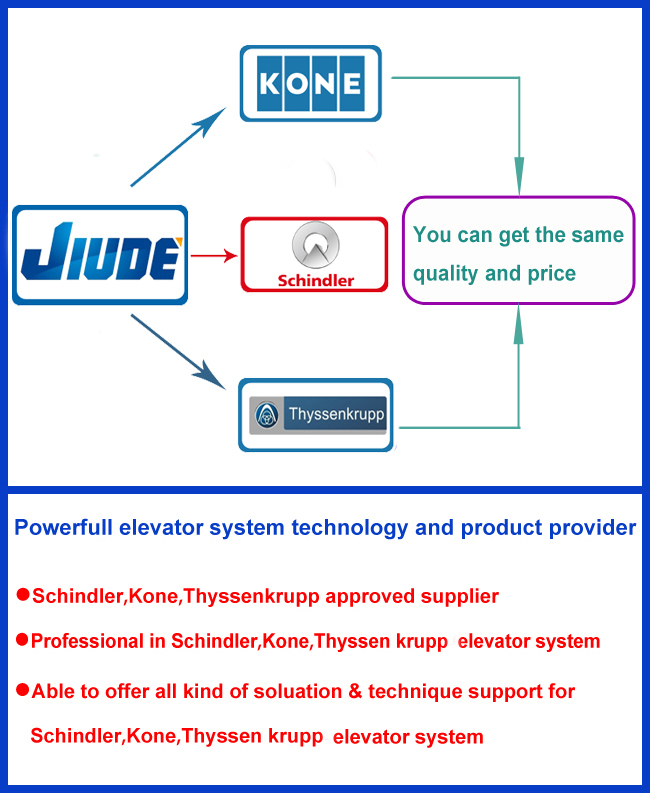 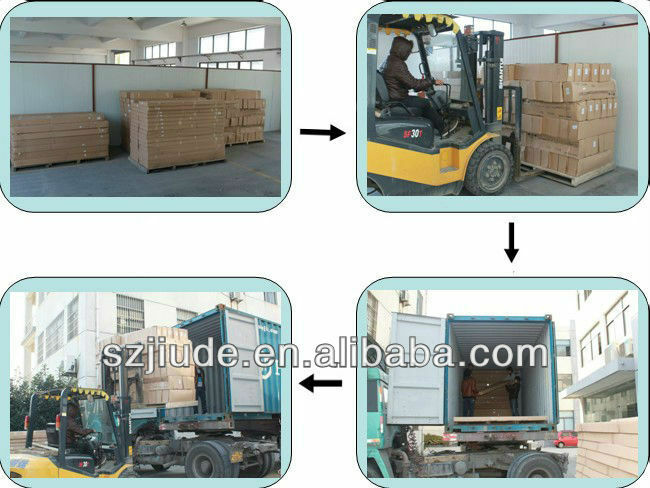 Suzhou JIUDE Electrical and Mechanical Technology Co., Ltd.as a manufacture supply kinds of elevator door system and parts. 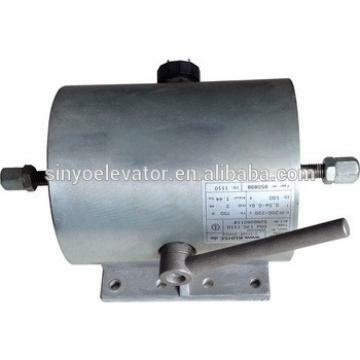 1, We have a set of selcom elevator parts.selcom door contact complete set ( male+ female),KF9074 and KF9075,KF-2V ,selcom down bottom roller acentric small ,selcom roller door guide shoes…. 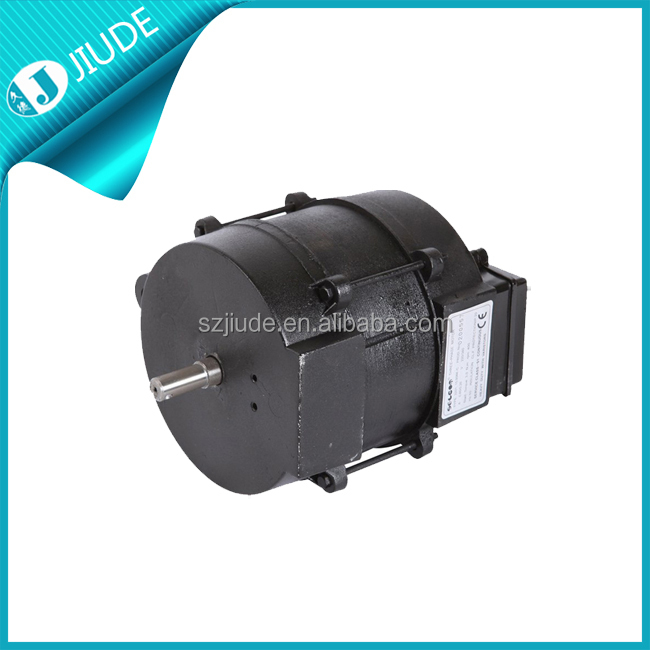 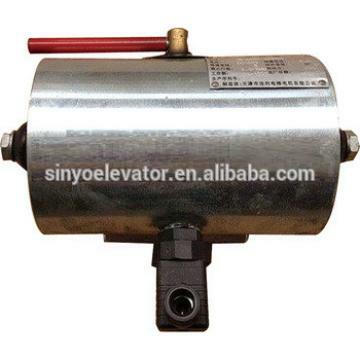 2, We also produce elevator door machine system, four panel center opening, six panel center opening, side opening, three panel side opening with relative OEM part. 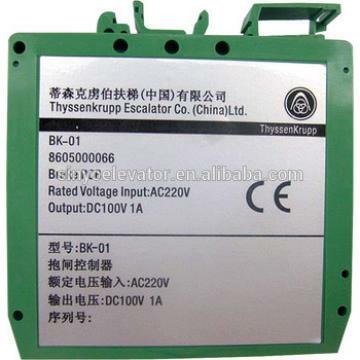 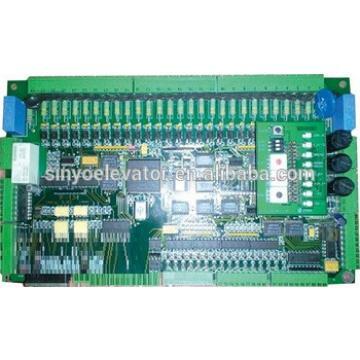 You can review our company, further information please feel free to contact me.